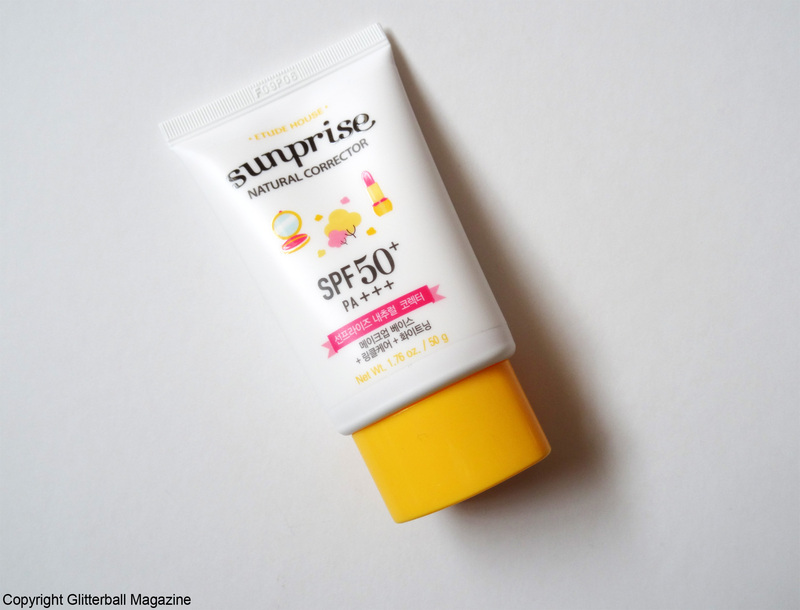 Although I’m extremely loyal to Etude House’s Sunprise Mild Airy Finish SPF50+ sun cream (Etude House, if you’re reading this, please make it in bigger bottles! ), I’m always interested in trying new sun cream. 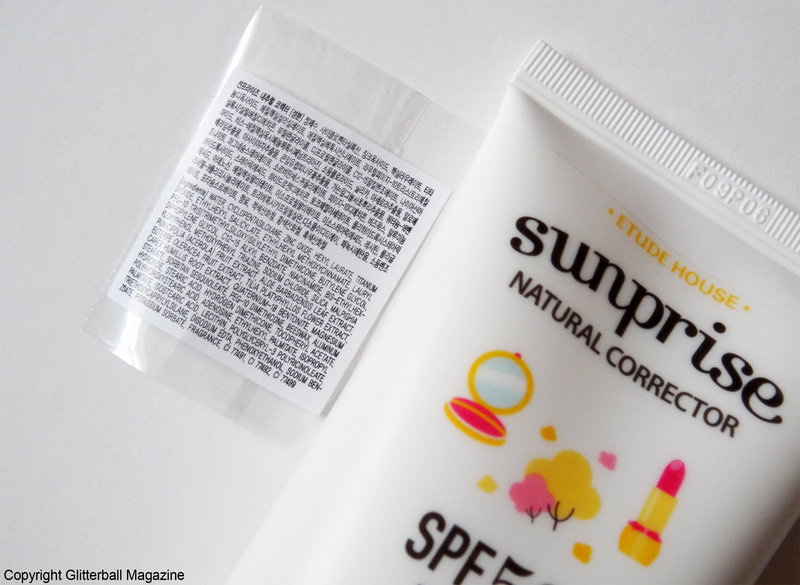 I’ve recently been using Sunprise Natural Corrector SPF50+ by Etude House. 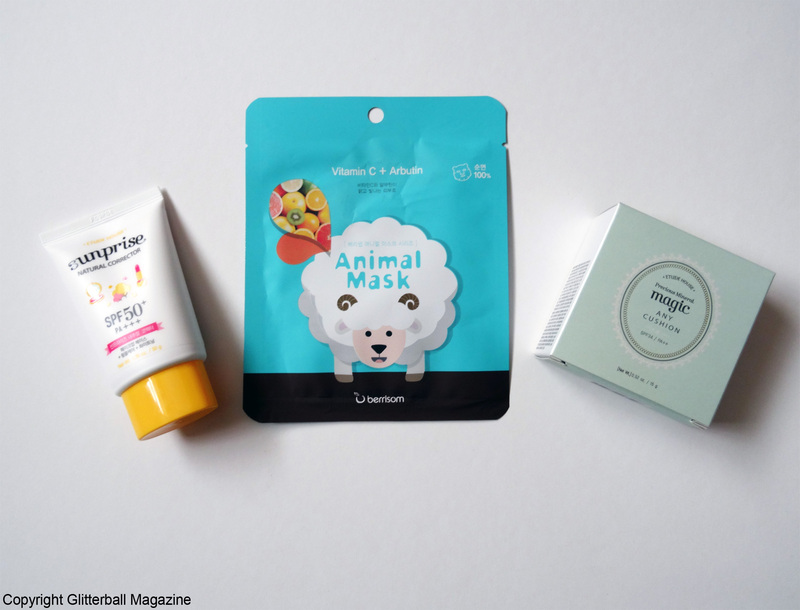 Like their other sun cream, the packaging of this one is super cute. This UV defense moisturiser contains niacinamide to whiten skin as well as adenosine to target wrinkles. 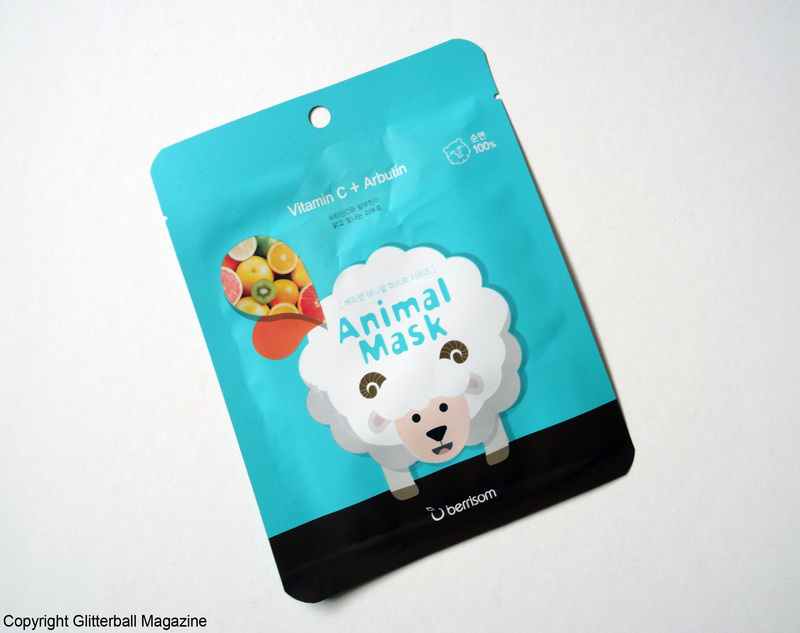 Other ingredients include acai berry, acerola and aloe vera to nourish skin. Zinc oxide and titanium oxide are also used to provide broad-spectrum protection and shield skin from UVA and UVB rays. Zinc oxide and titanium oxide are both key sun cream ingredients if you suffer from sensitive skin. As I mentioned in a previous sun cream article, my skin can react badly to various formulas but this one is extremely mild. I love it! I’m not usually fond of tinted sun cream but I’ll make an exception for this one. It’s very easy to apply and feels lovely on my skin. My only complaint is that the tube isn’t big enough! This. Smells. UHMAZING. Seriously. The delicious scent of citrus fruits was so divine, I found myself smelling the packet while I had the mask on. I adore the cute sheep design too! 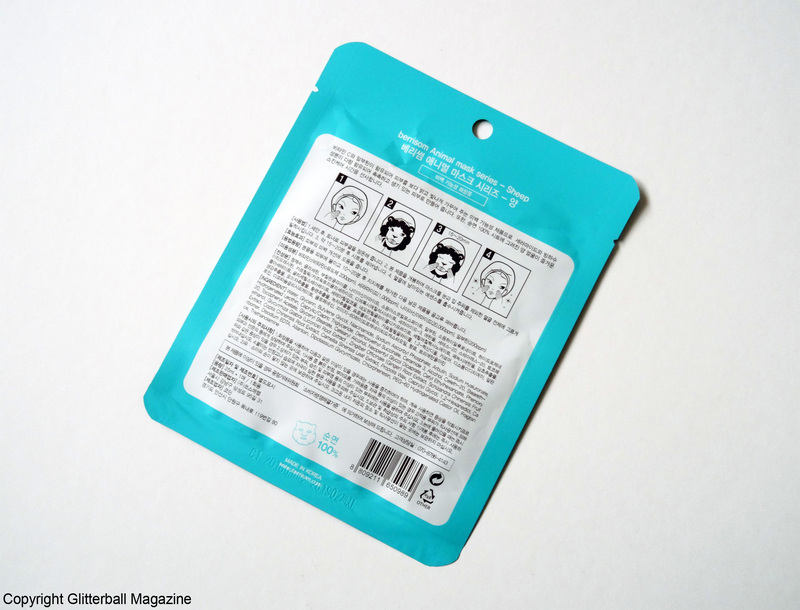 Before I used it, I already had a few patches of red, rough skin on my cheeks so I was wary of using something with citrus ingredients for fear of further aggravating my skin. I needn’t have worried. 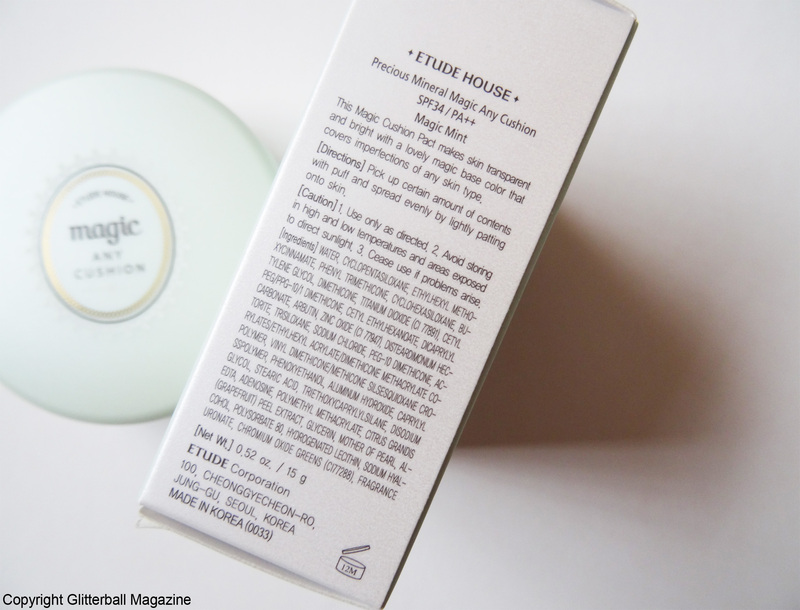 The gentle formula protected my skin and made it glow without causing any irritation. 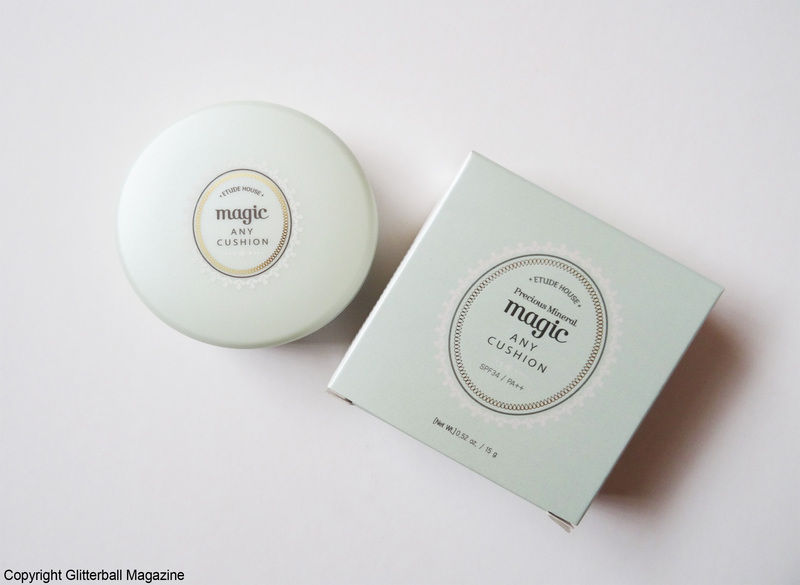 Ingredients include niacinamide to brighten skin and vitamin C to boost my complexion. 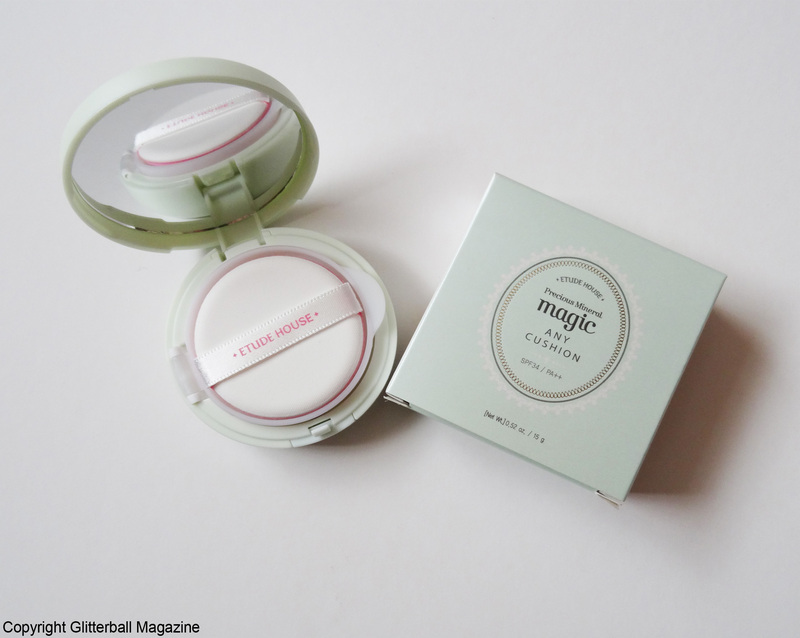 I’ve read SO MUCH about Korean cushion compacts. 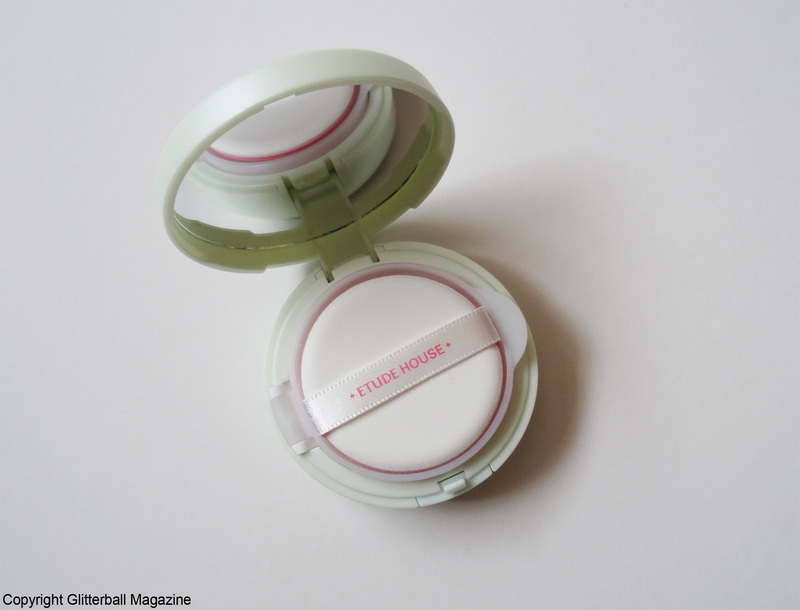 They’re a beauty product, ranging from foundation to blusher in a cushion style sponge that you apply using the applicator (included in the compact) to gently tap the product onto your skin. Sounds pretty cool, right? 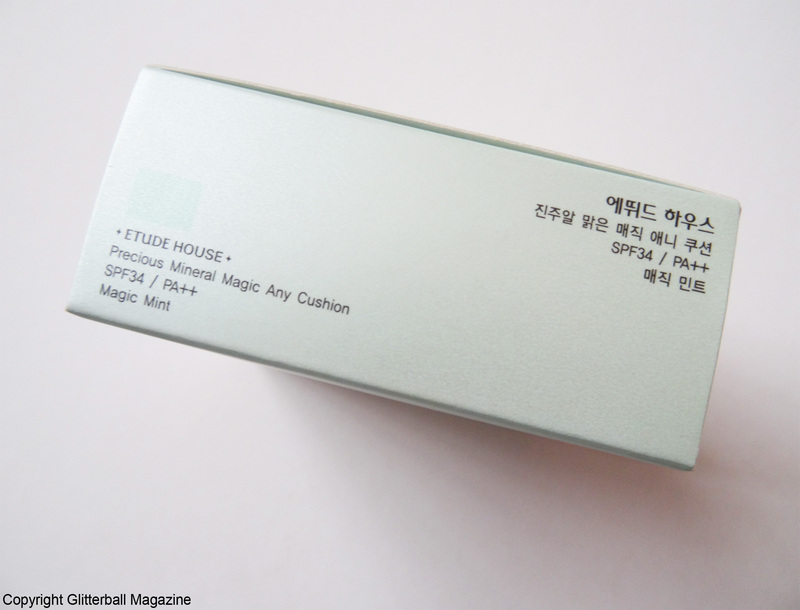 I spotted this Etude House Precious Mineral Magic Any Cushion in Magic Mint during my first trip to Mask House in Newcastle, UK last December. 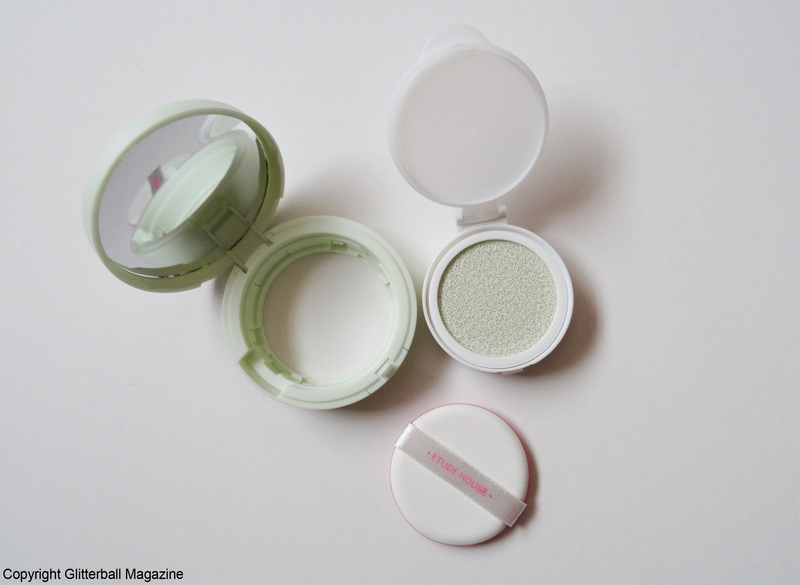 My skin is prone to redness and rosacea and I thought this green compact would help tone down my redness. I asked a member of staff at Mask House if it was any good and her response was surprising. She advised me against buying one (even though I explained my skin type) and said cushion compacts weren’t very good. She didn’t recommend it. I must admit, I felt a little deflated after that. 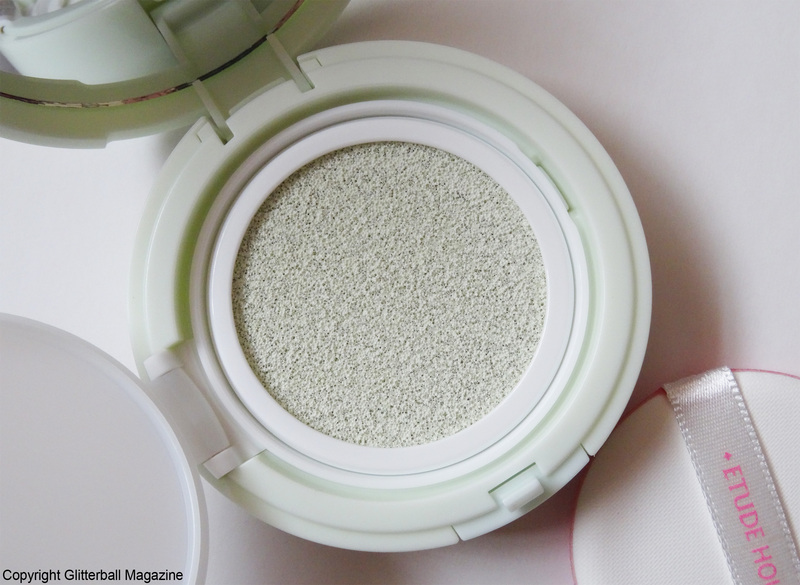 Curious about such a negative response, I scoured Instagram for other fellow Korean beauty addicts and their experiences of cushion compacts. The verdict? Everyone LOVES them. 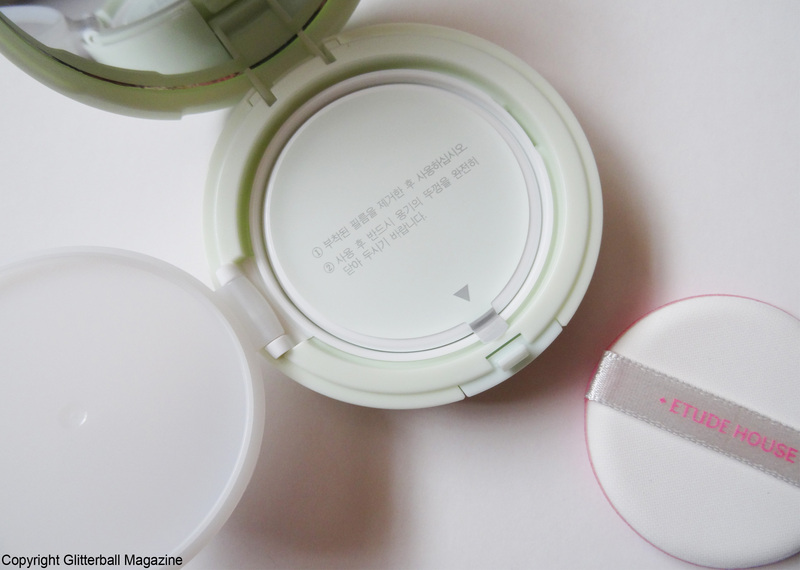 K beauty devotees actually collect the compacts when they’ve used the product. And why wouldn’t they? They’re unbelievably cute! So many people couldn’t be wrong, could they? I apply this daily after my sun cream. It’s a pleasure to use, I love patting it onto my skin! It absorbs into my skin within seconds. I love how it evens out my complexion. After using it for a few days someone told me my skin looked “Paler than usual”. Now there’s a compliment if ever I’ve heard one! If I ever forget to use this, I notice an immediate difference in my skin because my cheeks will be slightly red. 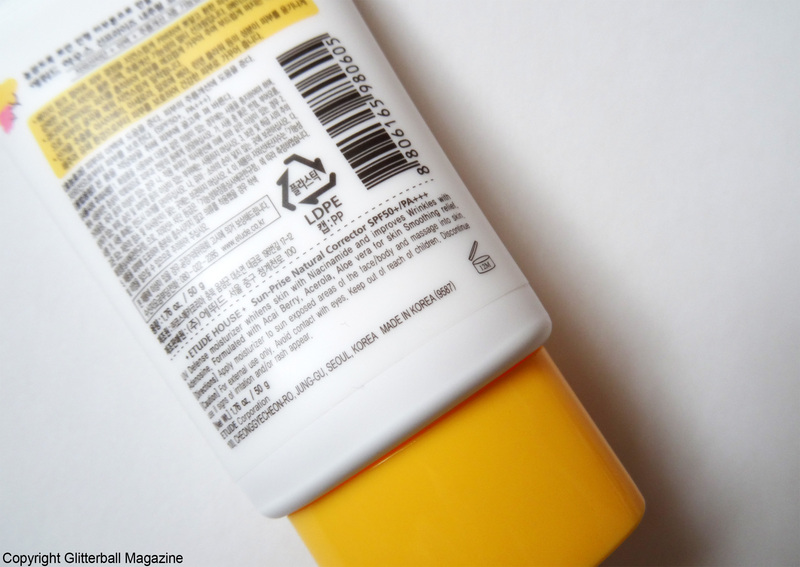 It even has SPF34 (great because I love protecting my skin with SPF products). Perfect! 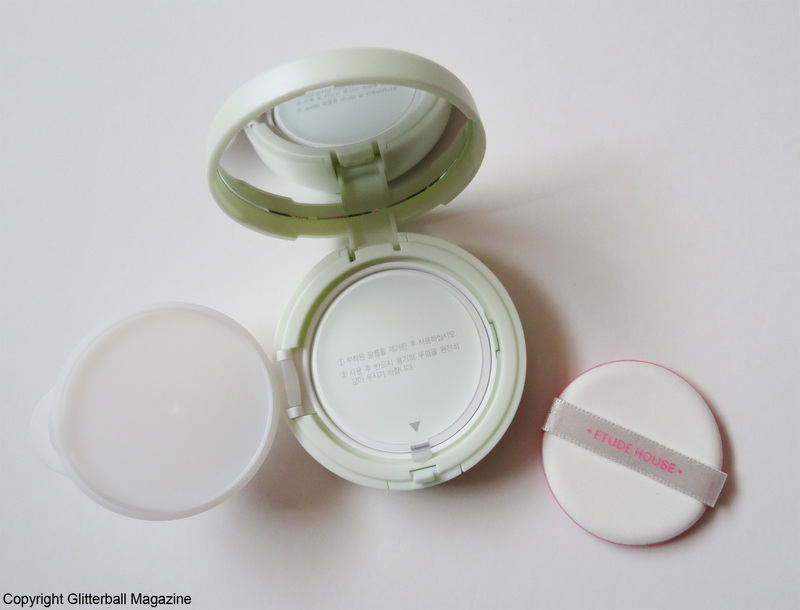 The compact has two parts: one contains the applicator (which is so adorable and provides a super smooth finish) and the second part contains the product. I’m pleased I chose to ignore the advice from Mask House and listened to my Instagram community instead.